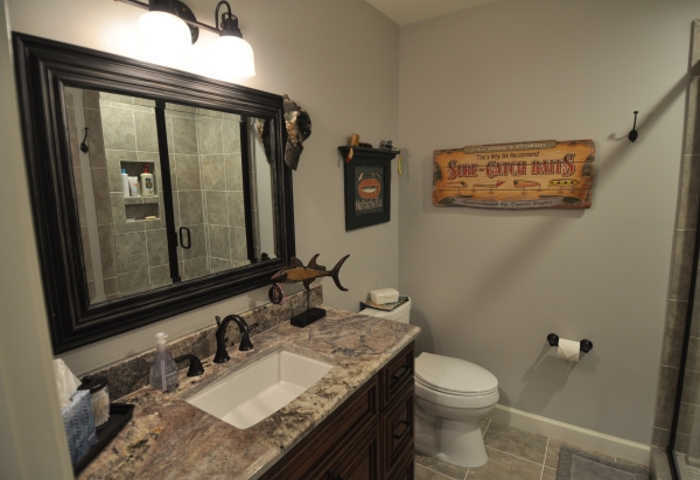 Let our bathroom remodeling experts bring you the bathroom you’ve always wanted! 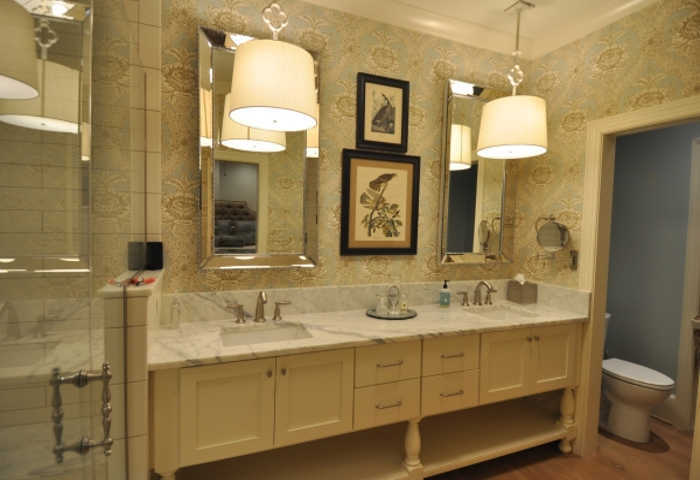 Your bathroom is one of the most important (and frequently used) rooms in your home. Shouldn’t yours be designed with the utmost functionality and comfort? 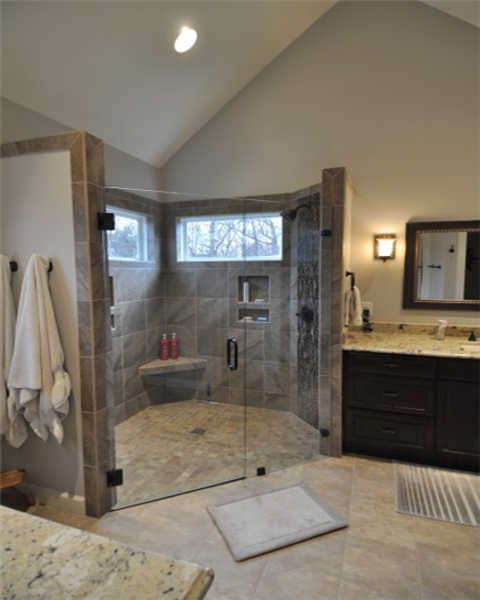 When you are ready to give your bathroom the complete makeover it deserves, our experts here at Corbett Design Build can help. 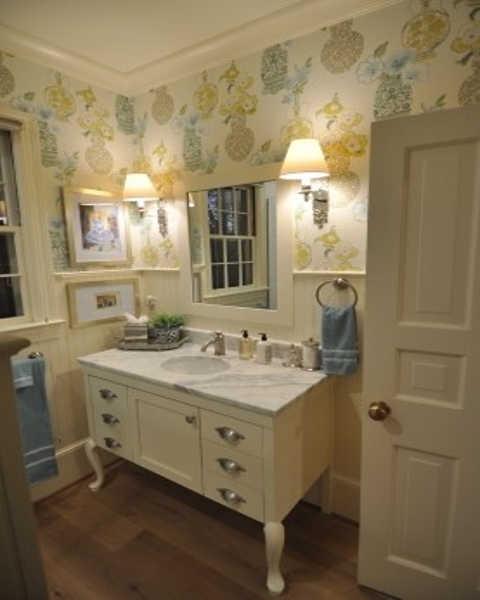 Join the numerous customers in Raleigh and surrounding areas who look to our bathroom remodeling professionals to make their bathroom the functional oasis they have always imagined. 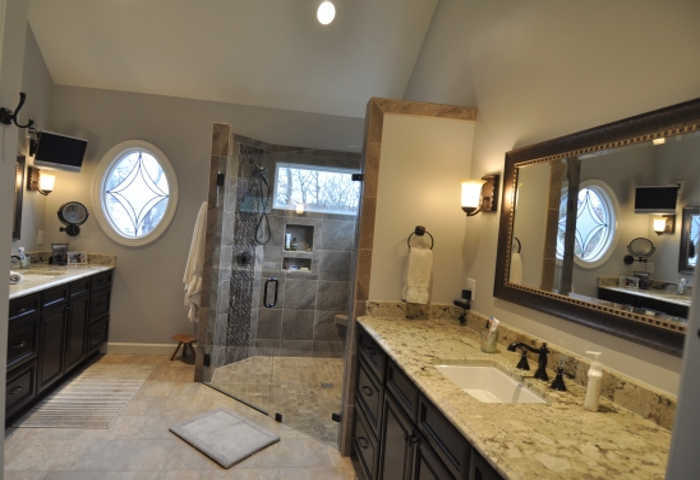 From master bathroom floors to matching countertops, sinks, plumbing and showers for your bathroom layout, at Corbett Design Build, we offer complete services to give your bathroom the total refresh it deserves. Our work is 100% custom, and we provide you with a professional interior designer to help make your vision a reality. 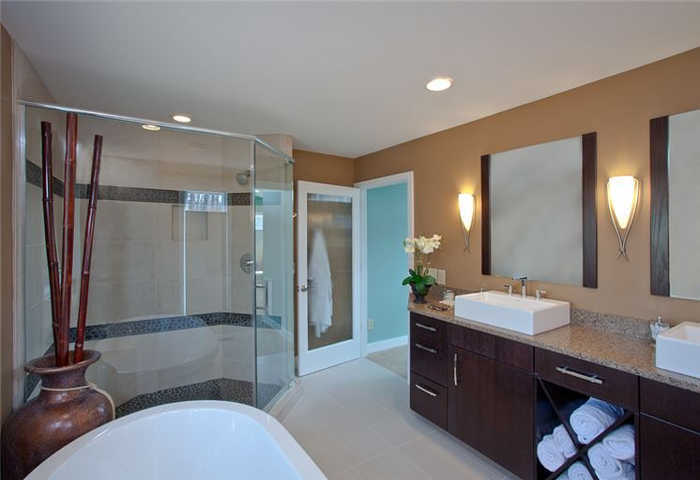 See below for some of the services we offer for bathrooms of all sizes and styles. 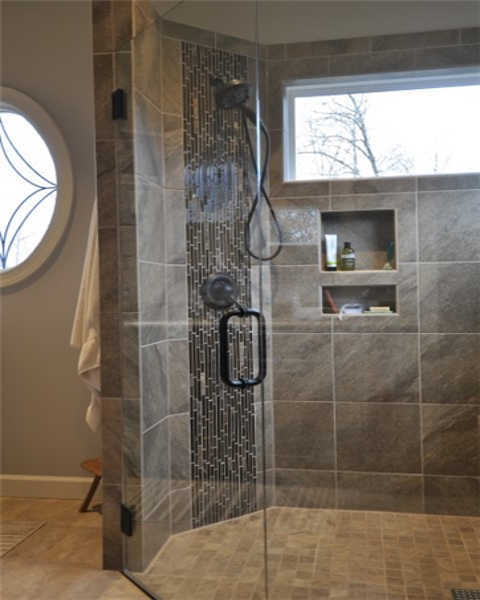 Interested in revitalizing your home bathroom but don’t know where to start? No problem. Our expert staff will work with you from project initiation to project completion, and every step in between. We will utilize our 3D home renovation design technology to see what your space will look like before you get started. 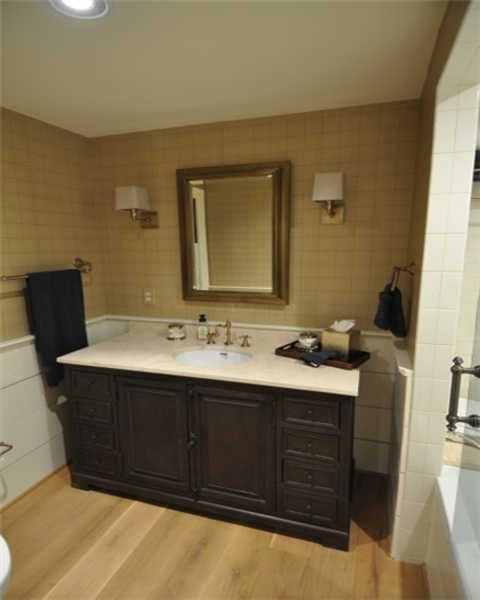 From luxury master bathrooms to small half-baths, our team will find the perfect remodel for your space, incorporating all of your bathroom remodel ideas to fit your specific room. 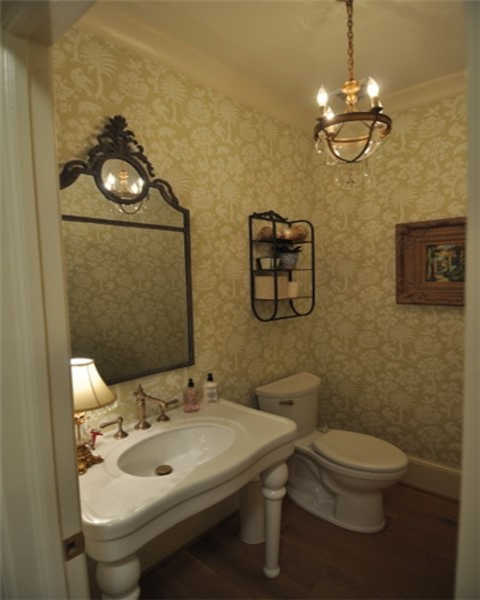 We’ve been improving Raleigh neighborhoods (and bathrooms) for over 30 years. Give us a try, and see what we can do for you. 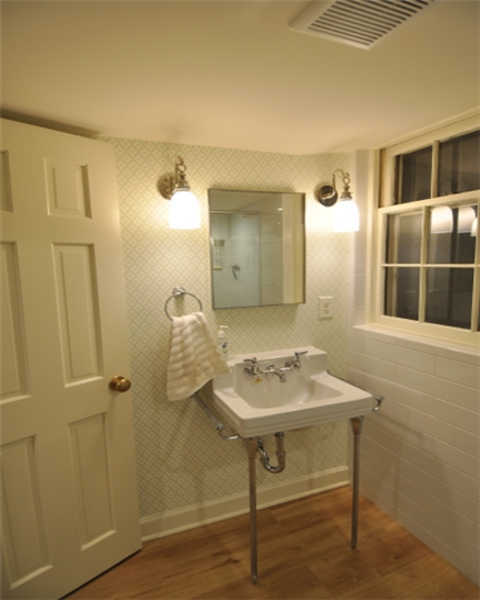 Browse our Raleigh Home Renovations Portfolio to see our past work, or for inspiration for your own bathroom remodel. 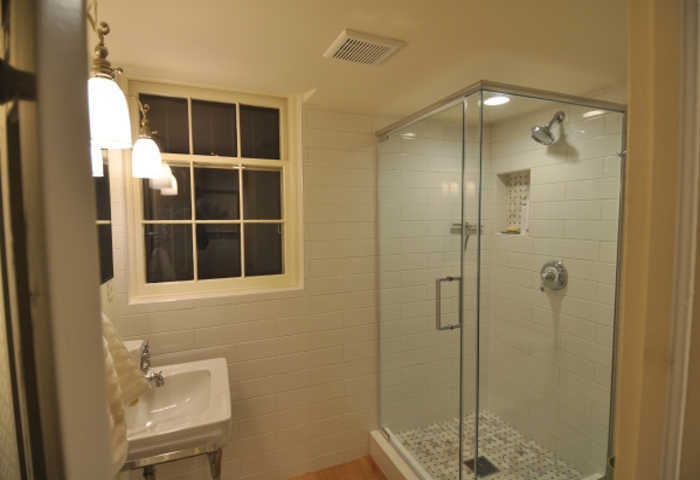 When you’re ready to begin your project, contact our experts at Corbett Design Build to start renovating your Raleigh bathroom today!